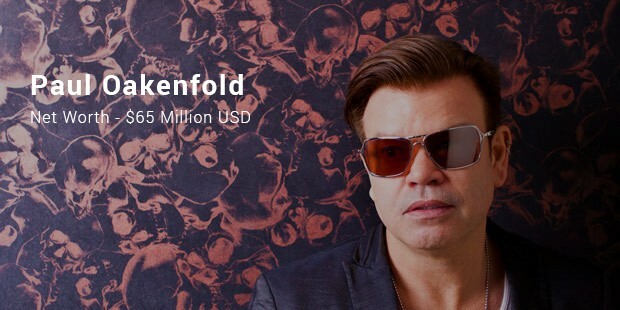 Electronic music is more popular today than ever before. 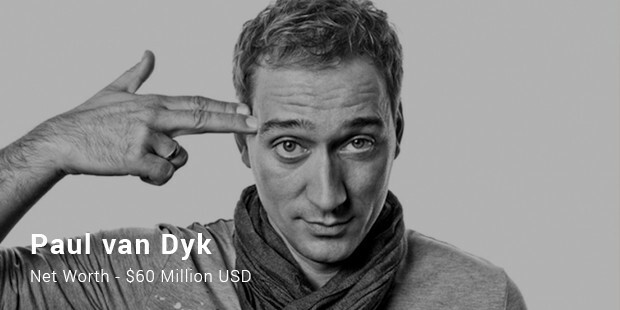 DJ’s are banking huge amounts ofmoney citing their popularity. 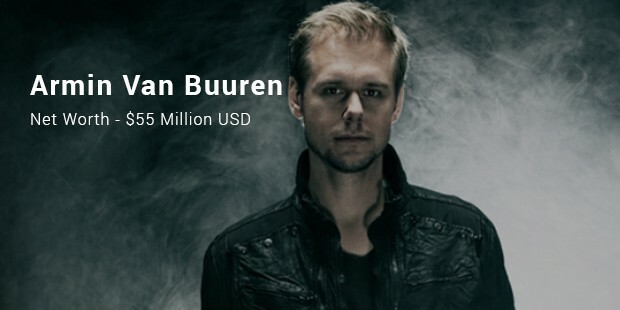 The tops Dj’s earn hundred thousand dollars for a single set. They make millions every year. 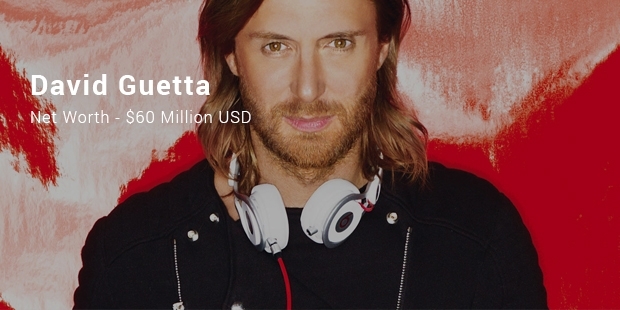 Here is the list of the world’s richest Dj’s. Check to find out who tops the chart. 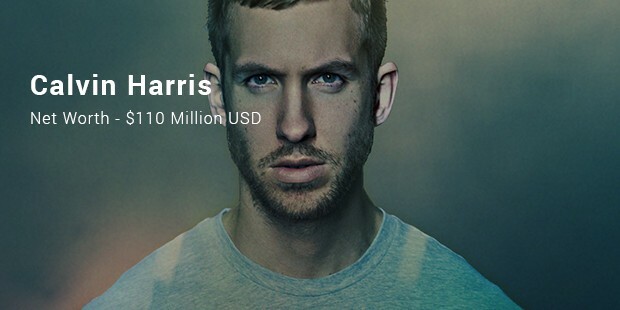 Calvin Harris is a singer-songwriter, record producer and a DJ. His first album was certified Gold. The album 18 months helped him surpass Michael Jackson on the UK Singles Chart.His ‘Feel so close’ is still popular among the audience. 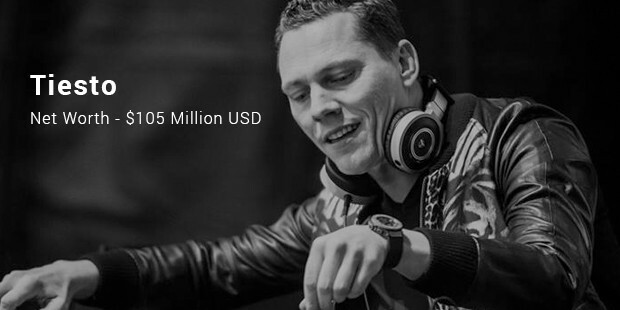 Tiesto is a widely successful DJ, producer, and musician who DJs for massive audiences around the world. Tiesto’s single wasted released in 2014 is still popular among his audience. 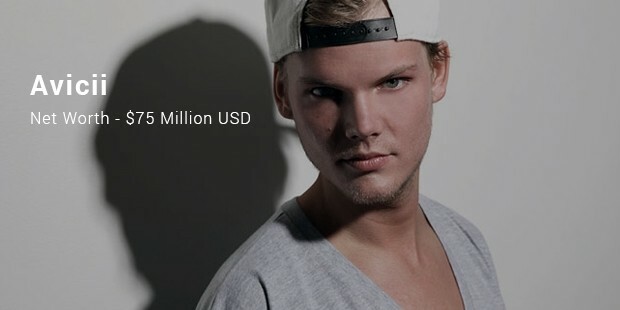 Avicii is a popular Swedish DJ and music producer. His most popular song "Levels", features a prominent soul hit "Something's Got a Hold on Me. 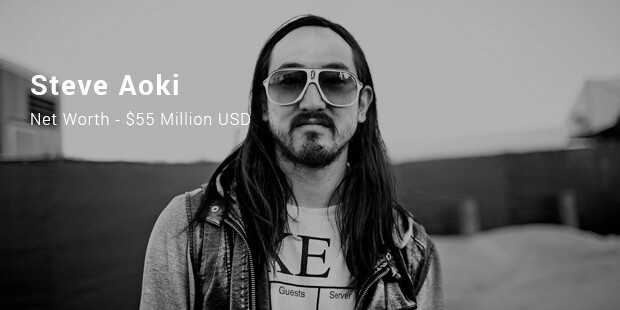 "This song has been remixed Skrillex, Cazzette and many more well-known figures in the world of Electronic Dance Music. Guy-Manuel de Homem-Christo is a French musician and DJ. Guy-Manuel de Homem-Christo is one half of the duo Daft Punk. Guy-Manuel de Homem-Christo. De Homem-Christo has also worked as a film director. Thomas Bangalter is a French electronic musician. Thomas Bangalter is a member of the electronic group Daft Punk. 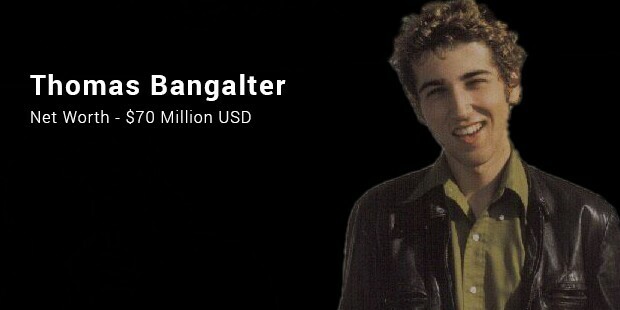 Bangalter is known to own the music label Roule. 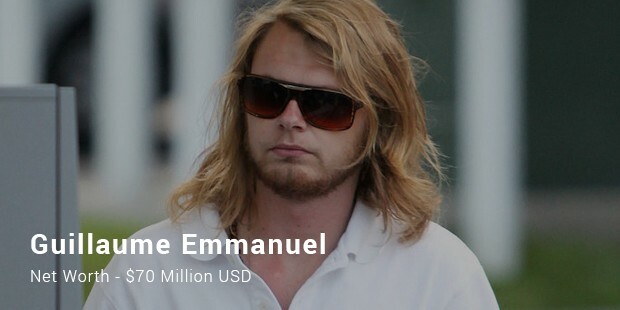 He has also worked on films as a director and cinematographer. He released a solo album in 2002.